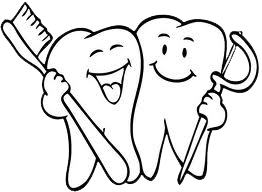 We will gather to celebrate 50th Anniversary of Valley View Dental and our friendship on October 27th at 11 am! It is my privilege to introduce to you the Event that will stay not only in a history of our family and dental office, but in hearts and minds of our guests and in photo albums of Great Events of 2018. We will gather to celebrate 50th Anniversary of Valley View Dental and our friendship! Come to our clinic on October 27th at 11 am for fellowship, great food, unique photo opportunities with Mr Tooth, children’s activity, and fun for entire family. Mr. Robert C. Dye, Mayor of Farmers Branch, will cut the Ribbon at 12 pm! Please, share Valley View Dental 50th Anniversary Celebration Event with Your friends and Family! https://www.facebook.com/events/254448328602668 See you at the Celebration! Award from the Mayor of Richardson, Mr. Paul Voelker and The Dallas Telegraph newspaper. 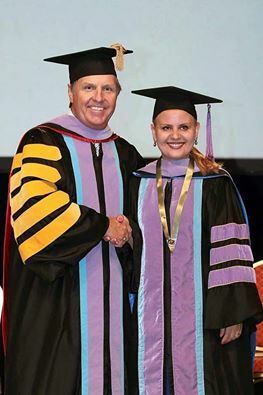 CONGRATULATIONS Dr. Irina Hayrapetyan !!! 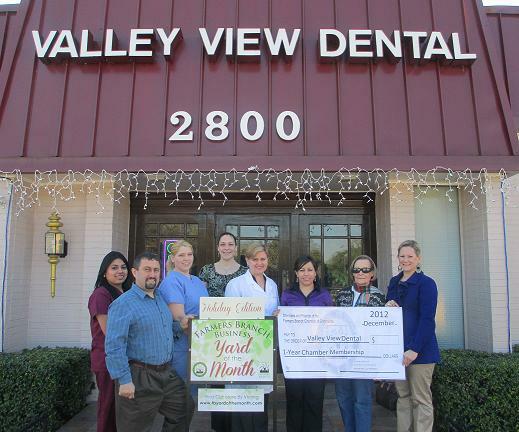 Valley View Dental is a recipient of the 2012 Business Yard of the Month Award co-sponsored by the Chamber and City of Farmers Branch. Congratulations to Dr. Hayrapetyan and her team for their fantastic lighting display. 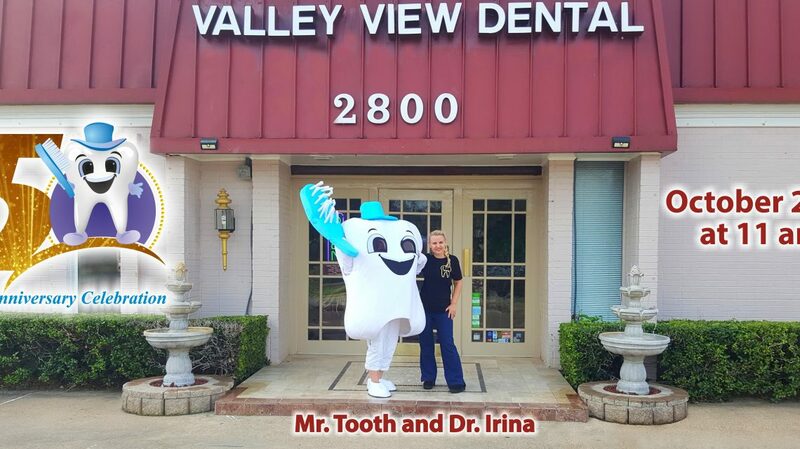 Valley View Dental has been serving the community for 45 years…. 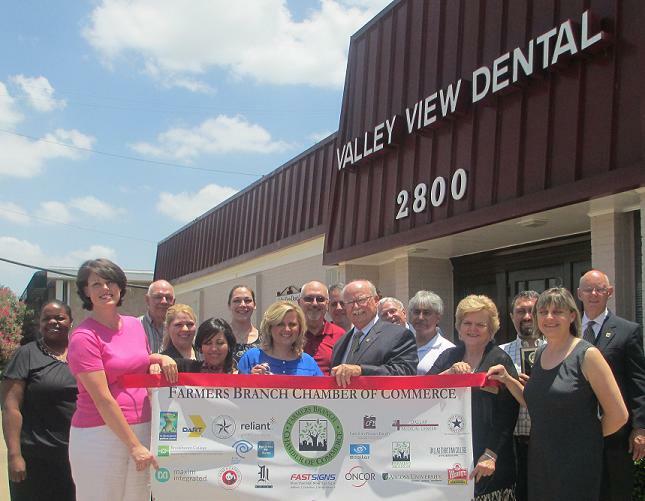 The Farmers Branch Chamber of Commerce recently held a Ribbon Cutting Ceremony for Valley View Dental, which has been serving the community for 45 years. Gracious hosts were Dr. Irina Hayrapetyan, Mikael, Hilda and fine team. VIP Guests included City Mayor Bill Glance and Chamber President Fred Ferguson. Fifth Grade Career Fair, Carrollton -Farmers Branch ISD.